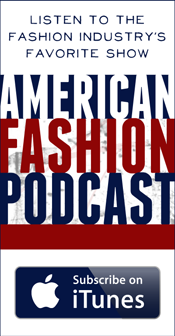 Trends may come and go but there are certain items that rise above fashion’s fickle ins and outs and stand the test of time. Case in point: the camel coat. 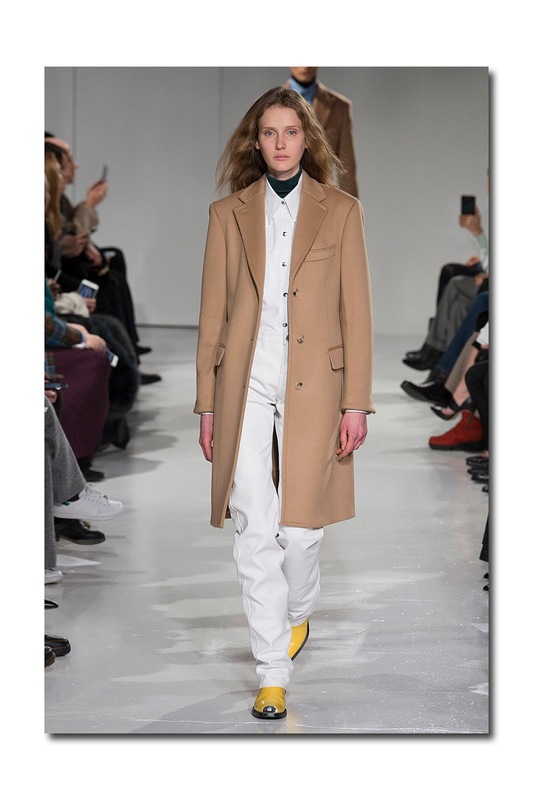 Season in season out, camel hair (and camel hued) coats continue to be popular with designers and customers alike, whether they are classic or unapologetic-ally un-classic. 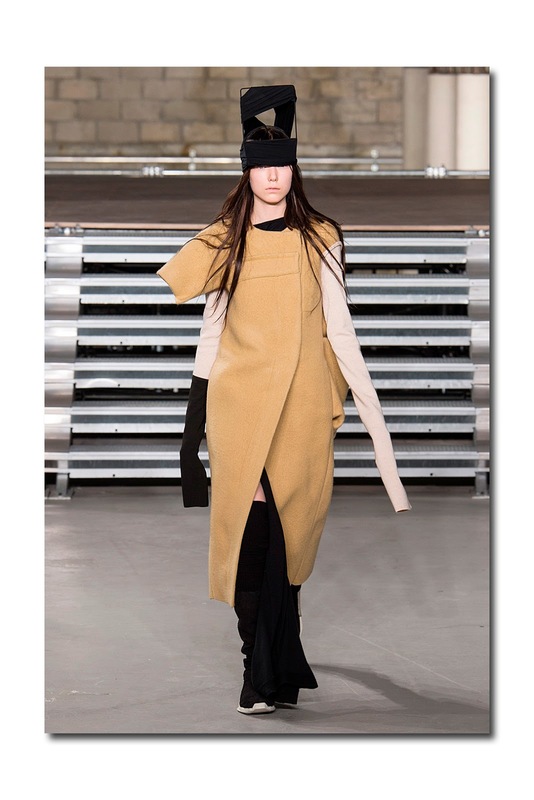 Notwithstanding the inundation of sensational outerwear presented on the Fall/Winter 2017 runways (shearling, patch work, tweed, plaid, fur and faux fur, snakeskin, leather, denim, patent leather, down filled), I have found myself being inexplicably drawn to those in camel; the ultimate palate cleanser. Considered to be an endangered species (there are fewer than a thousand Bactrian camels roaming northern Asia), their ability to survive the inhospitable Gobi Desert - with its 90 mile per hour winds and temperatures that can drop to -20 degrees Fahrenheit in the winter - is legendary. Just as legendary is the camel hair coats’ staying power. 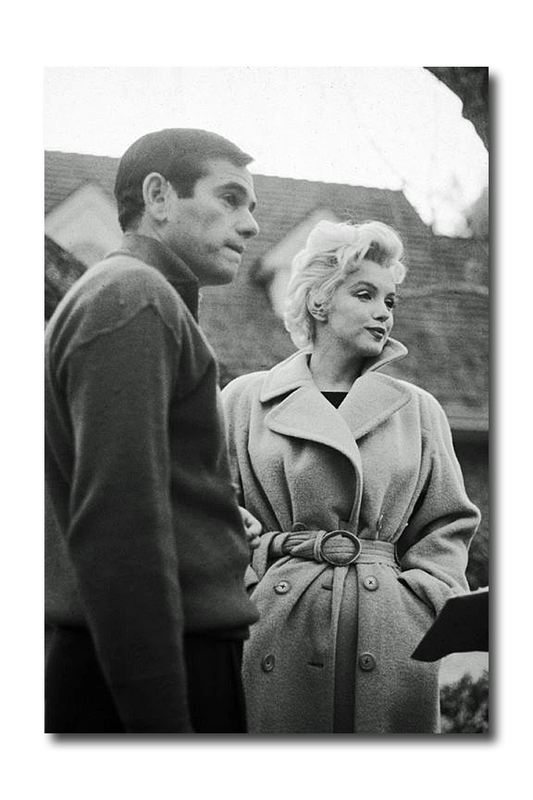 Among the icons of the 20th century who have been photographed wearing theirs are Marilyn Monroe, the Duke and Duchess of Windsor, Audrey Hepburn, Jacqueline Kennedy, F. Scott Fitzgerald. 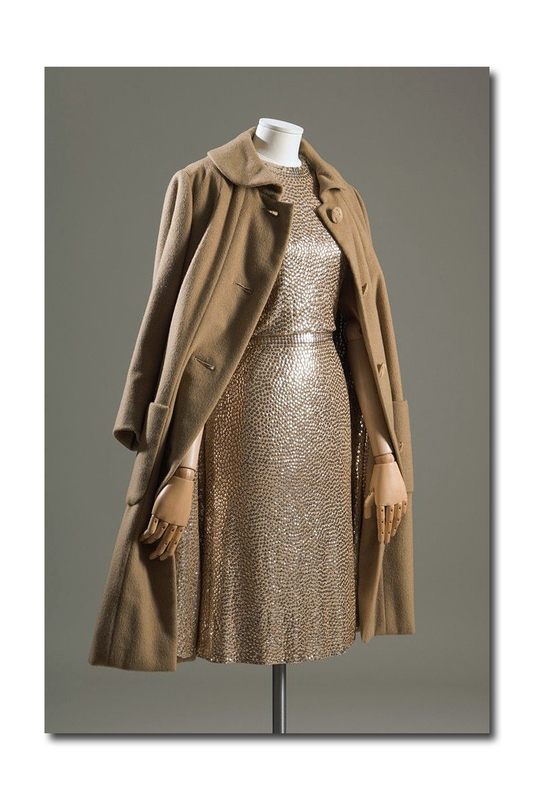 One particular standout is the Norman Norell ‘Subway coat’ (1958) owned and worn by the late great Lauren Bacall. Made of camel cashmere lined in sequins, and shown over a camel silk jersey mermaid sheath dress, it was so named because you could throw it over your shimmery sequined sheath thereby covering it up, and get on the subway without looking conspicuously glamorous. It epitomizes the idea of high/low, day for night or night for day and could not be more modern. 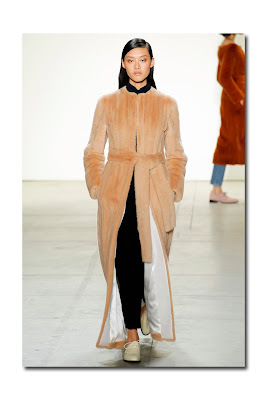 I should also point out that they are so quintessentially classic and classy, Kim Kardashian was even classed up when she wore her plush Max Mara coat all over town(s) a few years ago. A few good versions for Fall/Winter 2017 appeared on Max Mara’s runway in Milan last Thursday. Classic iterations were also shown at Bottega Veneta. Under the heading of un classic is Miuccia Prada’s camel coat which is quite like any other: the top half is traditional but the bottom is covered in sturdy wool printed with a large green floral design and finished off with a massive fox hem dyed in an ice blue. It worked perfectly in her fabulously eccentric, eclectic line- up. 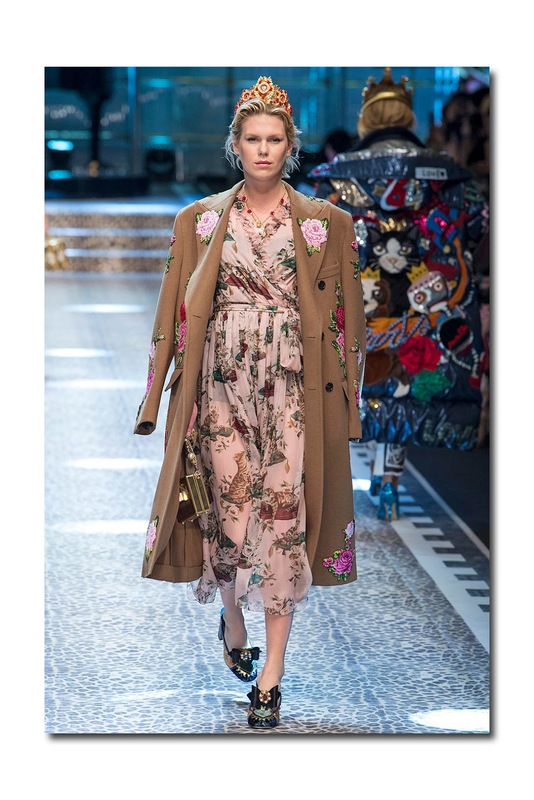 At Dolce & Gabbana, an otherwise masculine double breasted camel overcoat was decorated with large roses (and shown over a frothy chiffon dress printed with flowers and tigers). 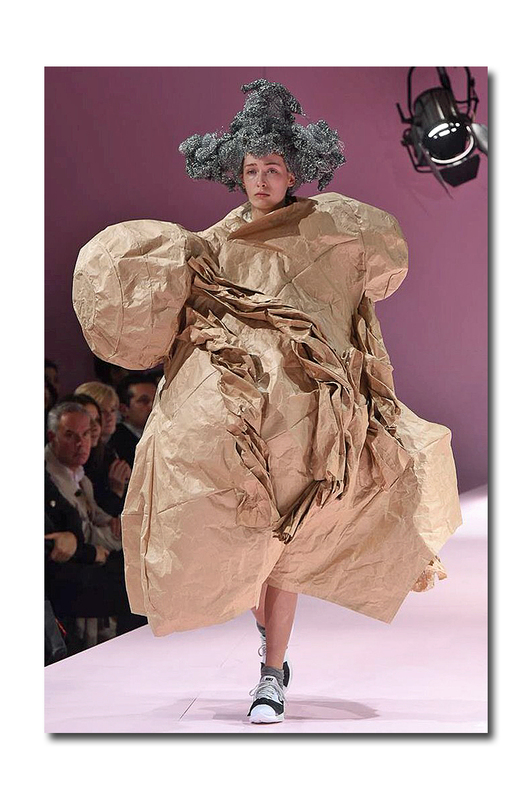 But as far as non- traditional, nothing could top the sculptural camel coat Rei Kawakubo showed on her Comme des Garcons runway in Paris. 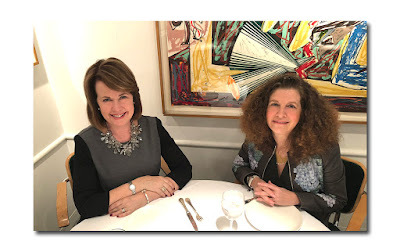 The eyes of the fashion world were transfixed as usual, but perhaps even more so considering that she is the subject of the upcoming exhibition at the Met’s Costume Institute (and yes, both Anna Wintour and Andrew Bolton were sitting front row). On the runway at Rick Owens where things were quite artististic and theatrical and the focus was on sculptural puffers, the second ensemble out was an asymmetrical side closing camel coat with mismatched short sleeves. 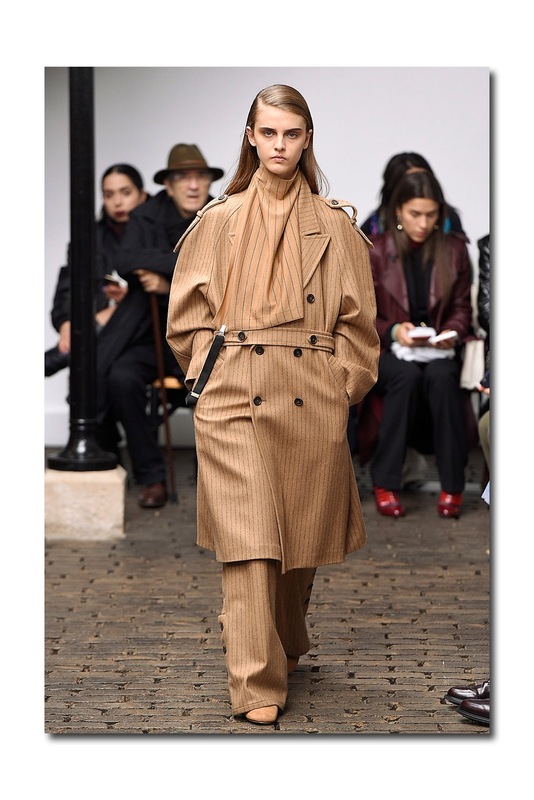 At Nehera, natty grey pinstripes were added to a belted camel trench coat shown with matching pants and scarf. 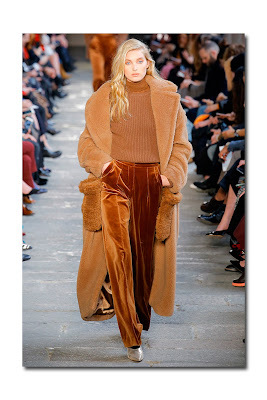 On the runway at Nina Ricci, a camel coat in corduroy made a statement shown as it was with a matching colored skirt, sweater, and boots. 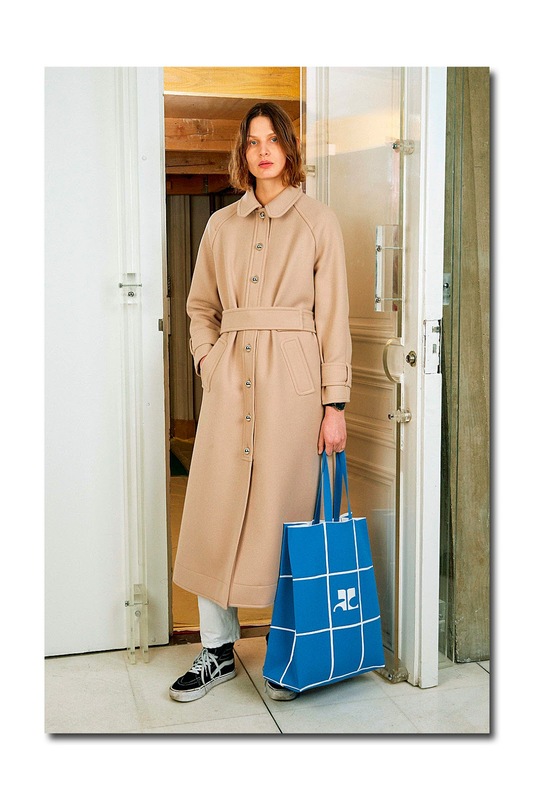 At Courreges, a label one normally associates with space age mod vinyl cropped jackets, it appeared as a long, lean, self-belted trench made of a lightweight spongy material that they’re calling vinyl mousse. Other notable examples were to be found at Loewe, Y Project, Acne Studios, and Each x Other. The Michael Kors smart double breasted coat/cape hybrid. 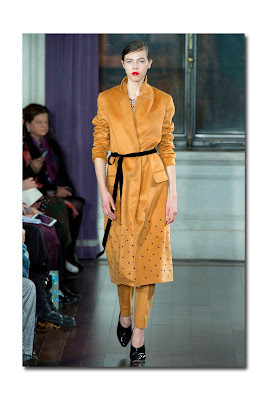 Jason Wu belted his with a black grosgrain ribbon, punctuated the bottom with tiny black nail heads, and showed it over matching pants (the ‘new' suit). Raf Simons for Calvin Klein Collection's boyish knee length reefer. 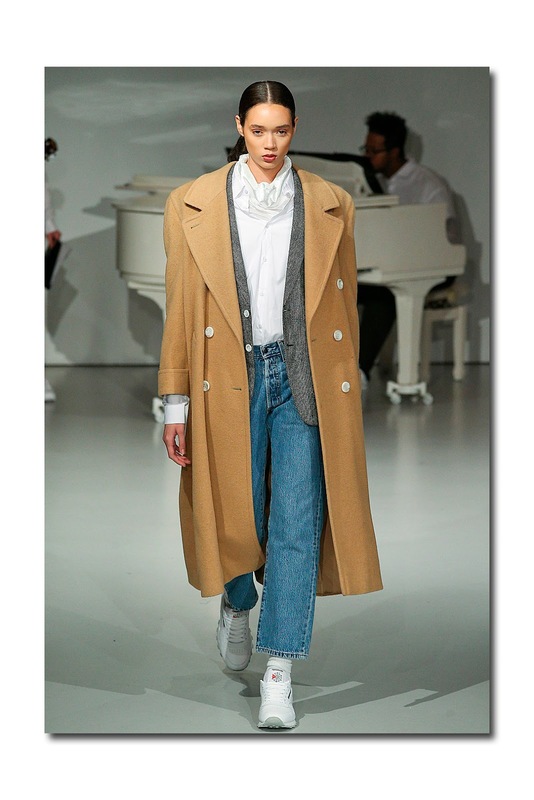 Pyer Moss’s generous oversized double breasted overcoat. On the runway at Brock Collection, in addition to a traditional camel hair coat, there was a mink coat. dyed to resemble a traditional belted camel hair. At Sies Marjan, it had an American West vibe owing to the addition of fringe; it was shown over a matching skirt and accessorized with pale mauve suede loafers. One of the great things about camel is that it’s the ultimate neutral. It goes with all complexions and every color under the rainbow from pastels to brights, (and especially black and white). It also works with gold and silver. And what could be chicer with denim, regardless of the wash? The late great Carrie Donovan might have surmised that “leopard is like camel, only better” but I would ask, why choose? Camel and leopard are practically made for one another and what better way to introduce leopard than by accessories? Simply add a leopard printed shoe, boot, bag, scarf, or hat and it will instantly rev up your camel coat.